For most of us, being around animals makes us feel happy. Numerous studies highlight the benefits of the companionship of pets for our physical and mental health. 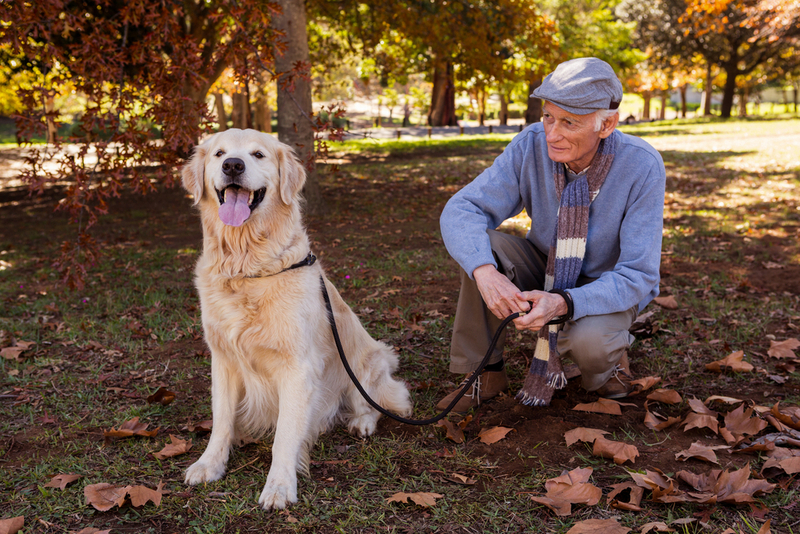 Pets are hugely beneficial to the elderly too; in fact, pet therapy is becoming increasingly common in aged care. In fact, pet therapy in aged care is well worth considering for aged care professionals and facilities. Many people who are normally unresponsive to other therapies may ‘brighten up’ and ‘chat’ with a pet. Pets may motivate and encourage the elderly to stay healthy and exercise, giving them a feeling of being ‘needed’. Motor skills may improve with the assistance of an animal trained for pet therapy. According to the Animal Welfare League, the addition of a pet in a residential care facility is one of few interventions to deliver a noticeably improved atmosphere permanently. It is uncommon for aged care facilities to allow residents to have pets live in, but it certainly an option and can offer immense rewards to all. If a facility does not want to commit to a live-in pet, there are other ways to gain the positive influence of pets. Aged care workers and facilities could arrange for relatives to bring approved pets in for visits, or you can arrange for professional pet therapists to run sessions at your facility whereby they bring the animals with them. Regardless of the approach you choose to take, there’s no doubt that incorporating animals and pet therapy in aged care can have a notable positive impact on the lives of the elderly.